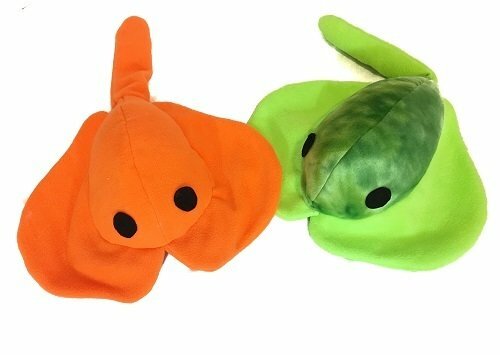 Create a customized plush manta ray for the fish fans in your life! Pick the perfect fabric in their favorite colors to make your new pet come to life! - instant access to 1 PDF sewing pattern with instructions and pattern pieces to make a 24" length plush manta ray. Instructions include photos to help you make your new under the sea friend.